Subscribe to Country Style magazine for 12 or 24 months and receive a Free Wooden Serving Platter! Serve your food in style with this stunning wooden serving platter. Perfect for presenting platters of food when entertaining, serve antipasto, cheese, breads and much more. Your guests will envy and admire the elegant touch it adds to your dining table. CLAIM YOUR FREE GIFT with Country Style! 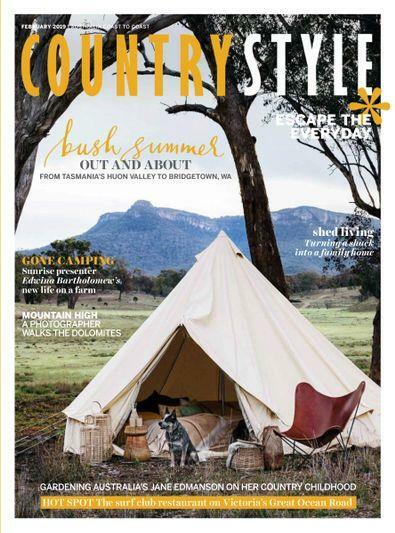 Country Style celebrates the diversity of modern Australian living  from the country to the coast. 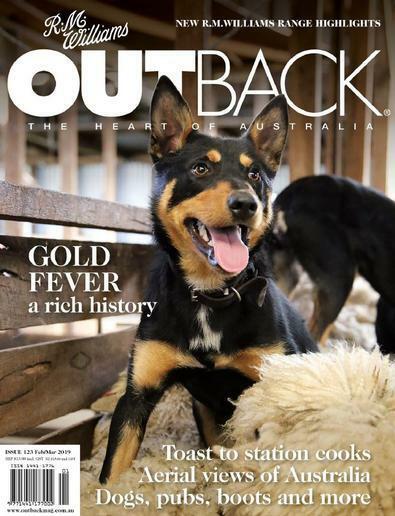 Combining quality journalism and stunning photography, Country Style brings to life the stories of inspirational people and places from around Australia. 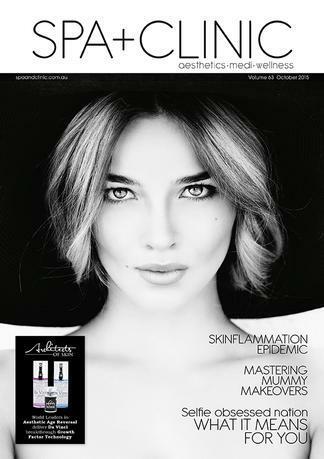 It visits amazing homes and gardens, travels through Australias most vibrant regional centres and samples all the good things the country has to offer. Plus, each issue is packed with stylish home decorating ideas. 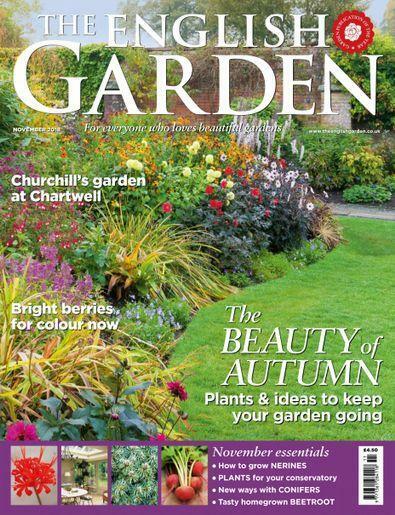 An annual subscription to Country Style includes 12 monthly issues plus an extra Christmas Special issue.